Planned gifts offer you smart and powerful ways to increase the impact of your gifts to Sioux Falls Christian Schools – often while benefiting your family, too. 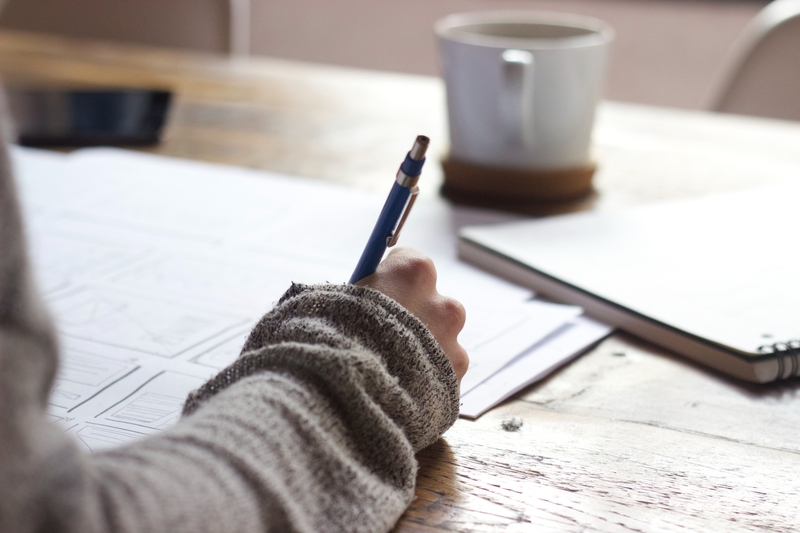 By understanding the available options, you can multiply the end results of your generosity in ways that are simple, flexible, cost-effective, and extraordinarily powerful. Sioux Falls Christian partners with Barnabas Foundation to offer our supporters complimentary planning services and assistance with complex gifts. Together, Sioux Falls Christian and Barnabas can help families give more effectively to the ministries close to your hearts. We want you to accomplish the greatest good with your generosity – for your family and for God’s Kingdom – through tax-wise charitable giving. Discover smart and powerful ways you can increase the impact of your generosity. Call Christine Walker at 605-334-1422 or email plannedgiving@siouxfallschristian.org. 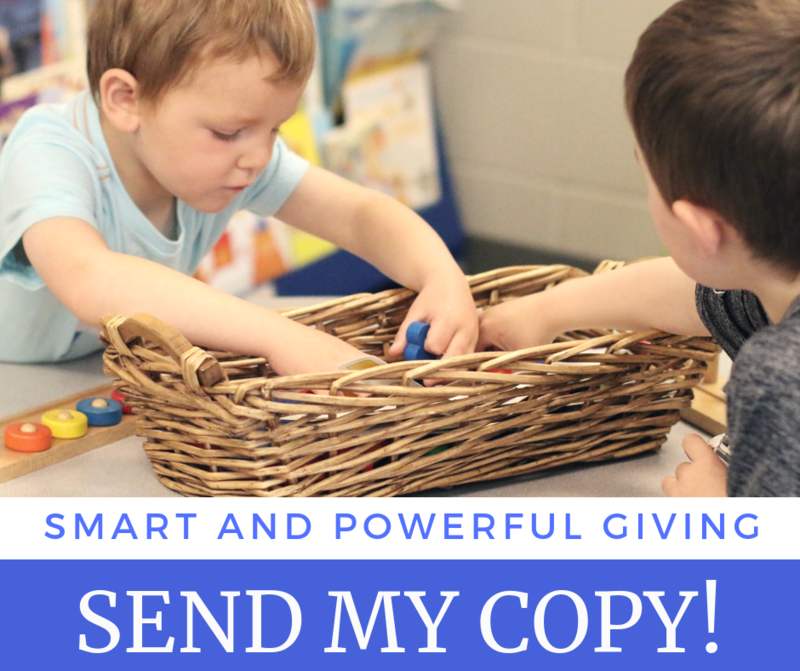 Request your free copy of “Smart and Powerful Giving: Increase Your Impact through Planned Gifts” by clicking on the image below.